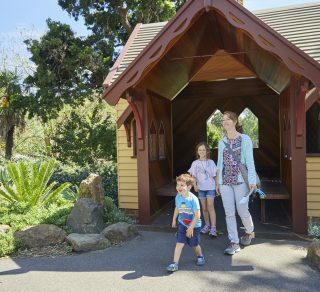 Explore behind the scenes at Melbourne Gardens, and uncover the stories of one of Melbourne’s most significant historical landmarks. Gain backstage access to buildings and locations, and experience the Gardens from a new view. Discover the beauty of this inner-city oasis in the comfort of the Explorer bus. 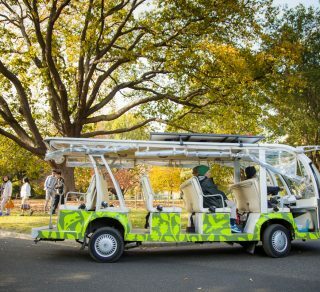 Enjoy live commentary and stunning views as you wind your way through the picturesque landscapes of Melbourne Gardens. 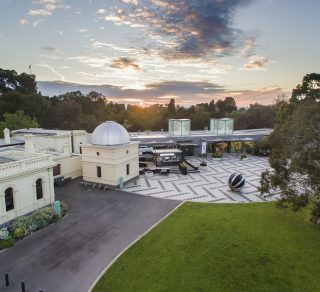 Discover the fascinating history of Melbourne Observatory, built in the early 1860s as Melbourne’s home of weather forecasting, time keeping and star charting. Gain a backstage view of the Observatory and see the amazing night sky brought into focus with our powerful heritage telescopes. 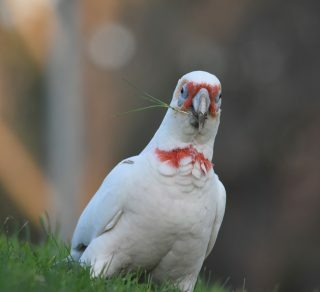 From coots to cormorants, swallows to stately swans, experience the sights and sounds of the diverse range of birds that reside in Melbourne Gardens. Look out for seasonal visitors such as the Nankeen Night Heron and watch water birds nesting around the lake. 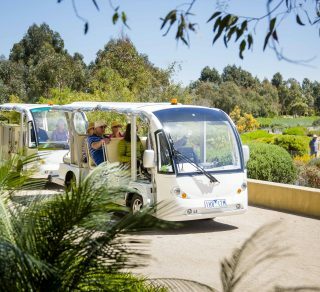 Discover the iconic Australian landscape on this open-air bus tour led by one of our expert guides. From the Red Sand Garden, journey along the east coast of Australia around the river bend before winding back through the Peppermint Garden, taking in the wonders and beauty of the native bush. 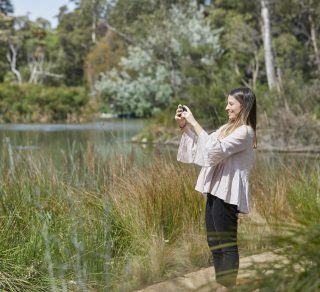 Travel through the Australian Garden and enjoy beautiful native flora, landscapes and architecture. Be led by a knowledgeable guide along the Rockpool Waterway, across the Waterhole Bridge and into the Arid Garden. 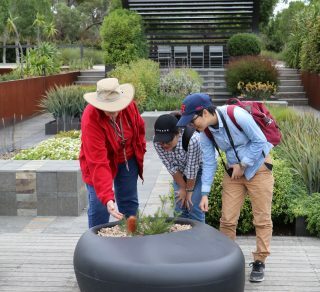 Bring your bike and join a guide to explore the Cranbourne Gardens. 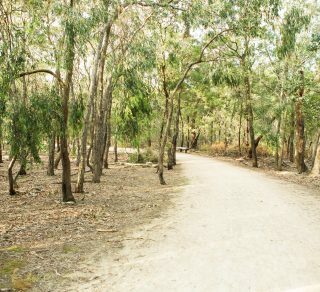 Weave through the bushland and open grasslands for over 6kms with stops to hear the wonderful stories depicted in our unique environment. Keep a lookout for some of our local wildlife along the way. Finish your tour at the Terrace with a complimentary coffee, tea or juice whilst overlooking Ornamental Lake. Royal Botanic Gardens Victoria are a 2019 Friend of the Festival. Continue your discovery with a take-home bird guide. Young bird-watchers are especially welcome. Royal Botanic Gardens Victoria are a 2019 Friend of the Festival. On Mother’s Day, every Mum will receive a plant to take home at the end of each tour. Royal Botanic Gardens Victoria are a 2019 Friend of the Festival. End your ride with a refreshing drink at the Boon Wurrung Café included in the tour. Royal Botanic Gardens Victoria are a 2019 Friend of the Festival.